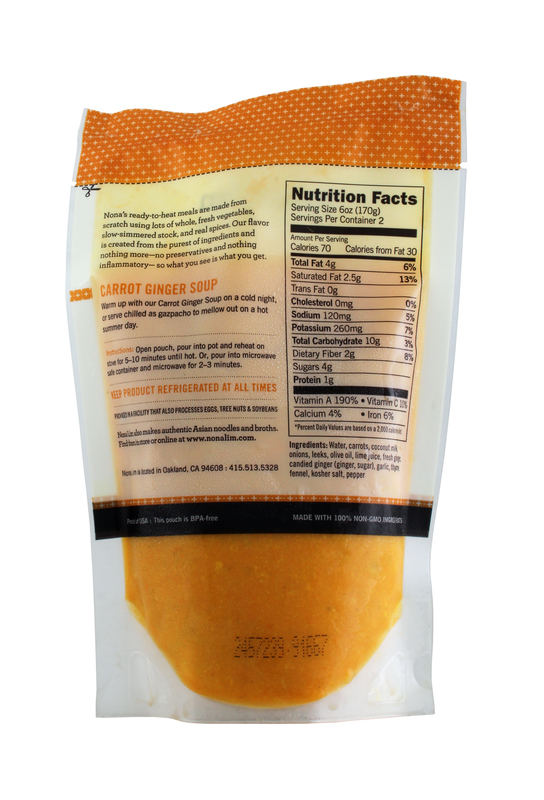 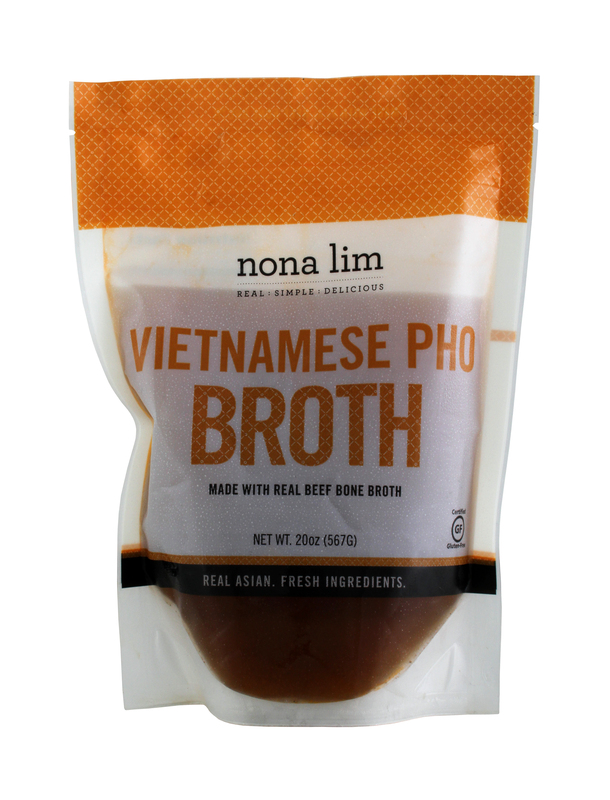 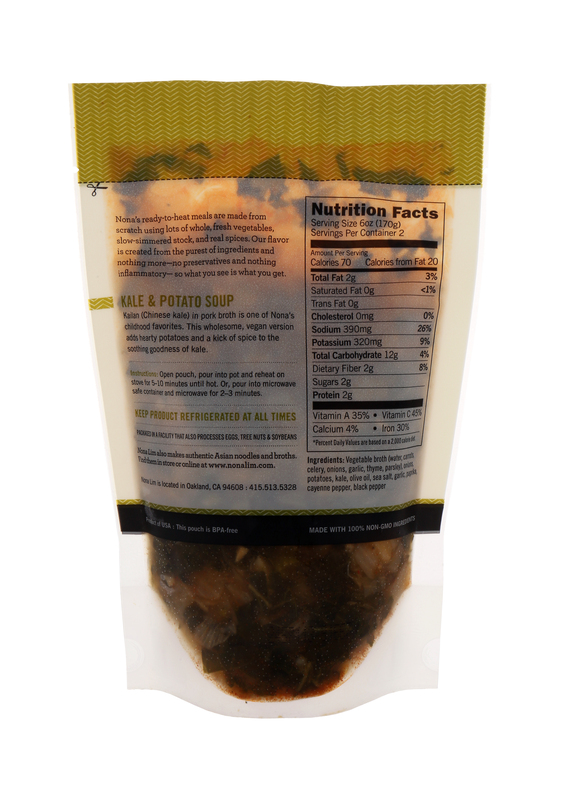 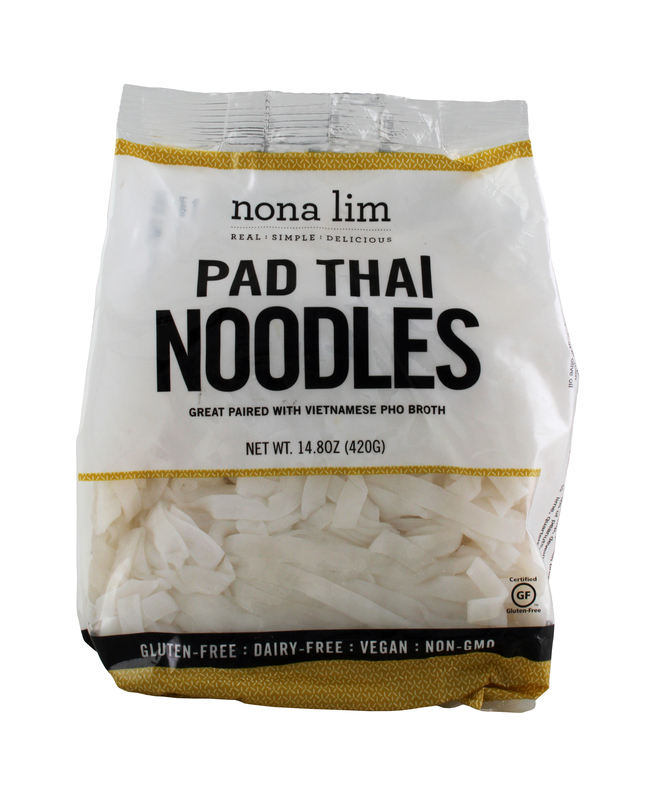 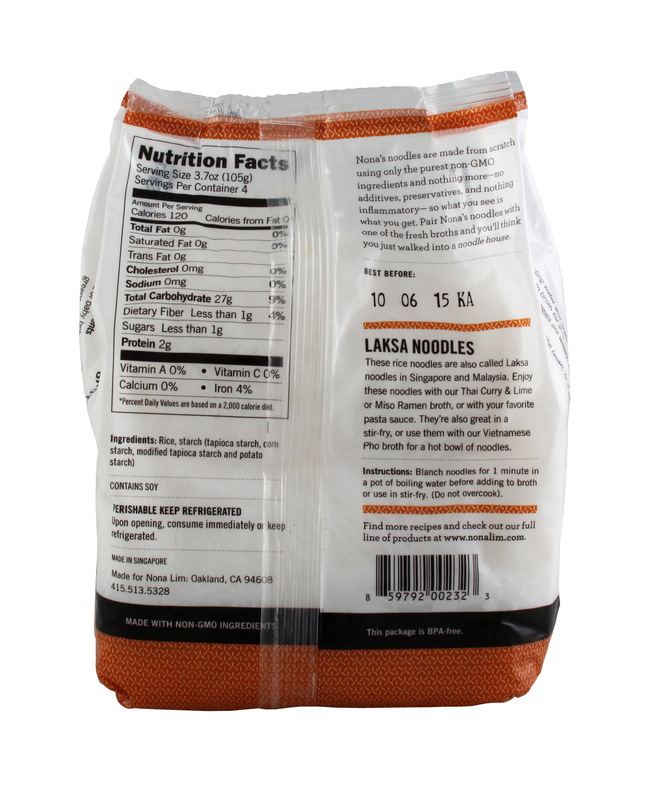 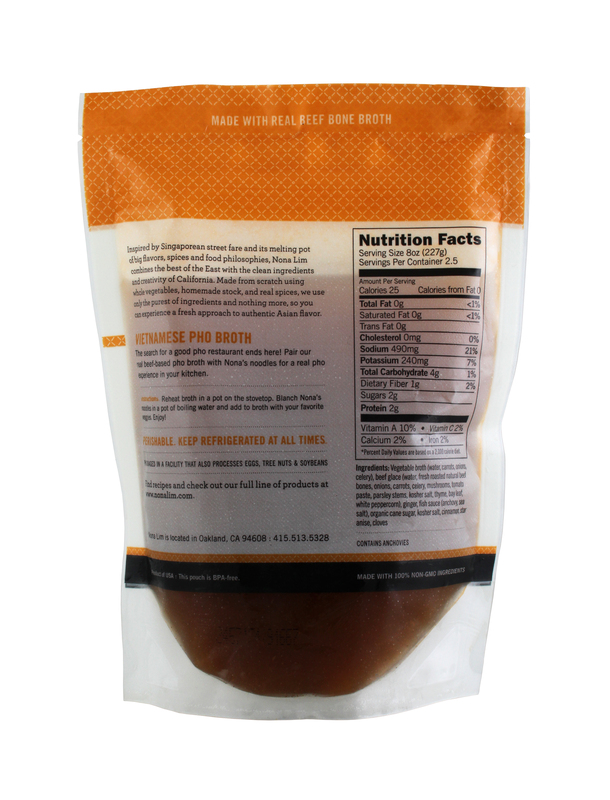 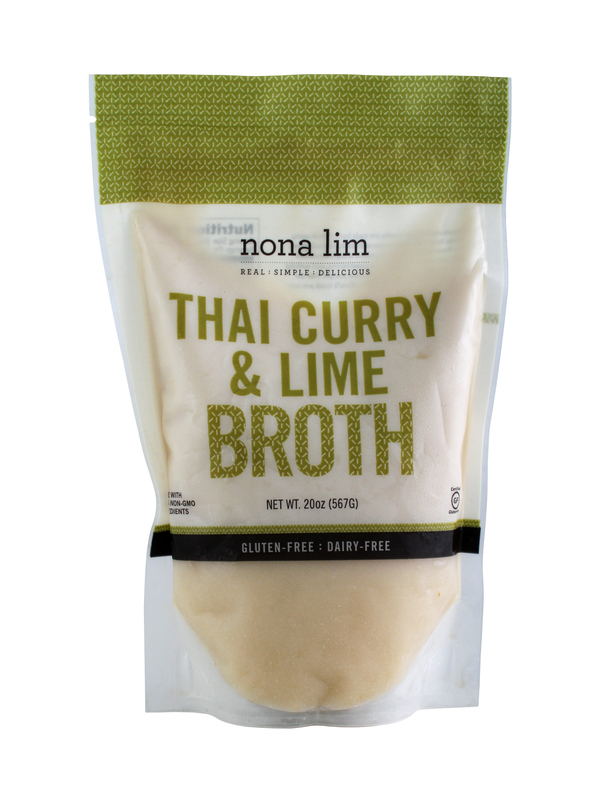 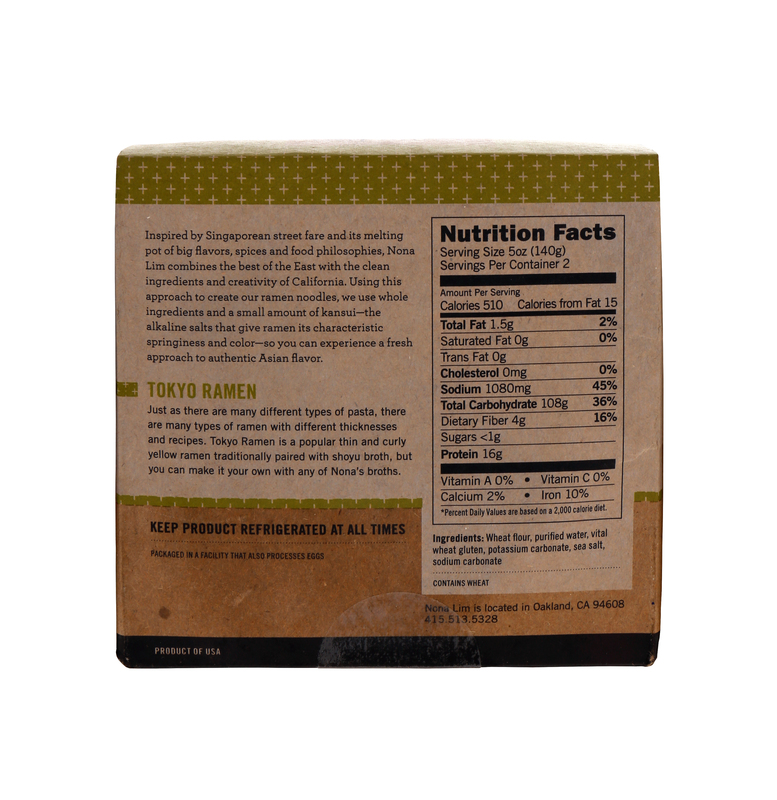 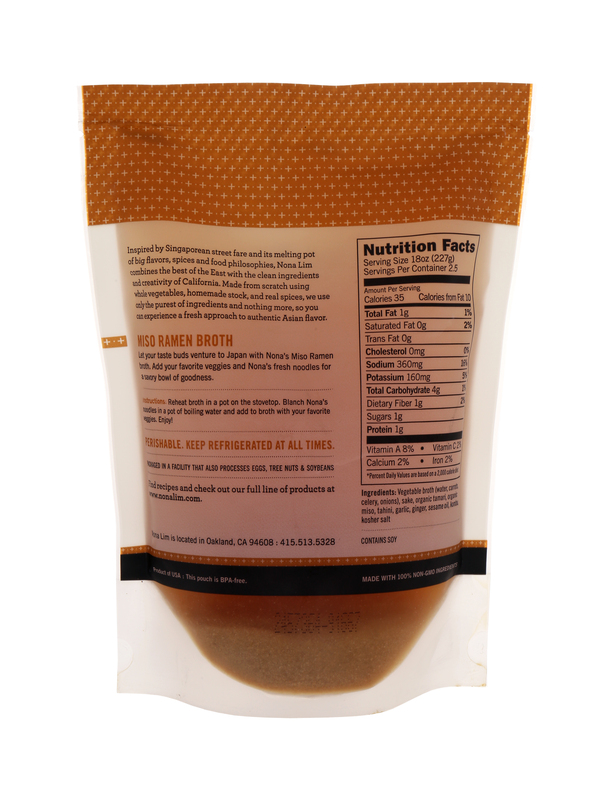 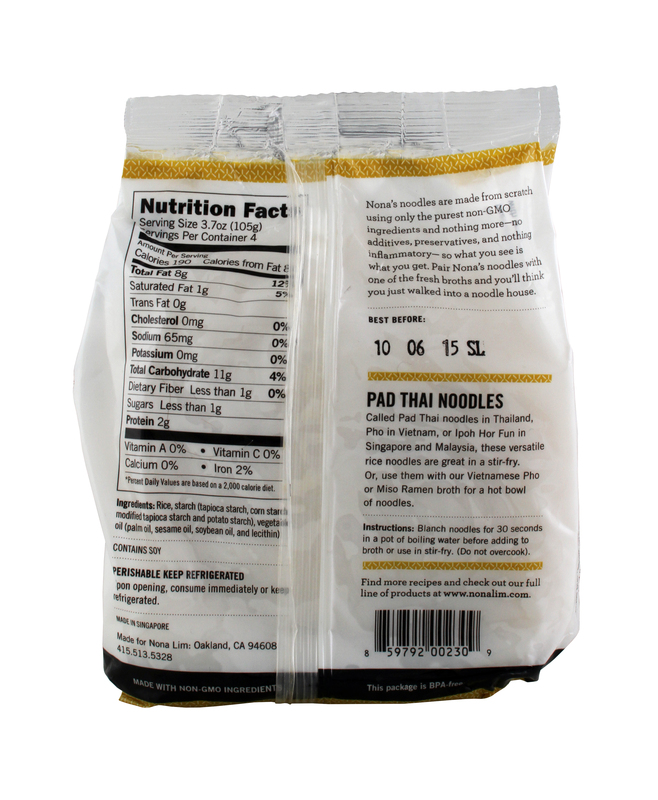 Nona Lim makes delicious soups, noodles, and broths that are clean and convenient! 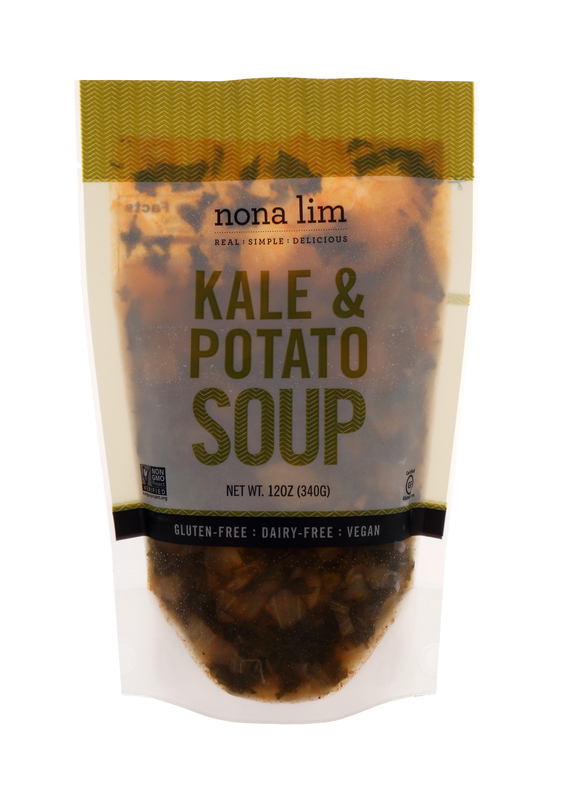 Find us at your local market or at nonalim.com It was never Nona Lim's intention to start her own food business when she relocated to America in 2006. 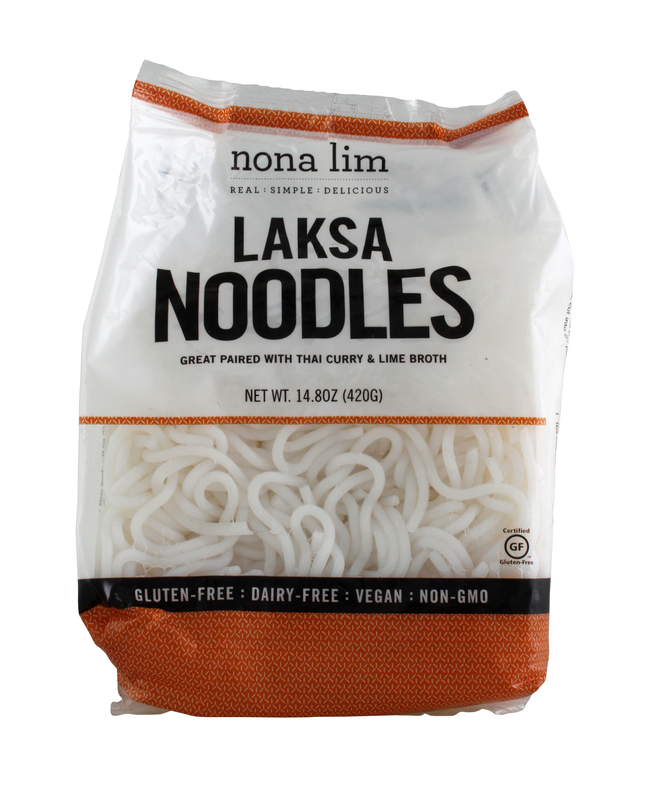 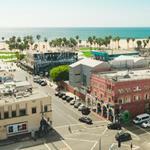 As a former consultant working in Singapore and London, Nona grew frustrated that busy working people often turned to quick grab-and-go meals instead of cooking healthy meals at home. 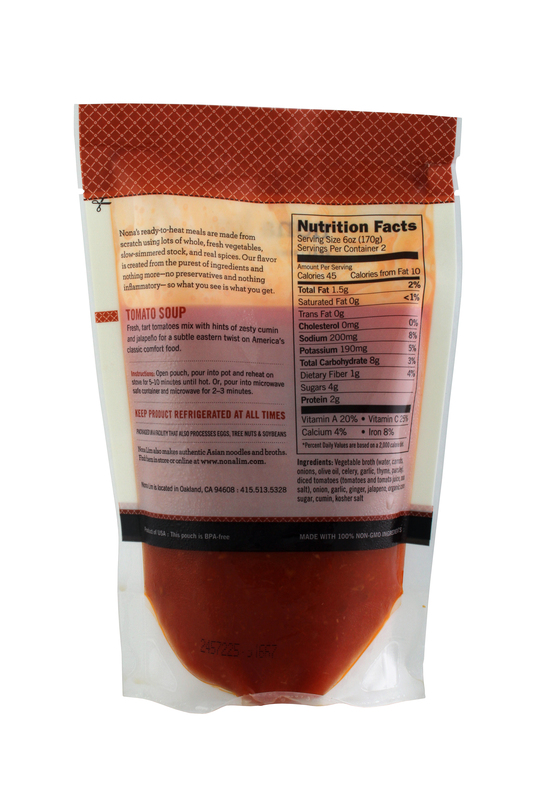 Upon moving to the San Francisco Bay Area in 2005 and realizing that the problem was truly universal, she decided to add sizzle to a solution and launched Cook! 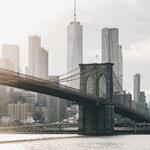 in the Spring of 2006. 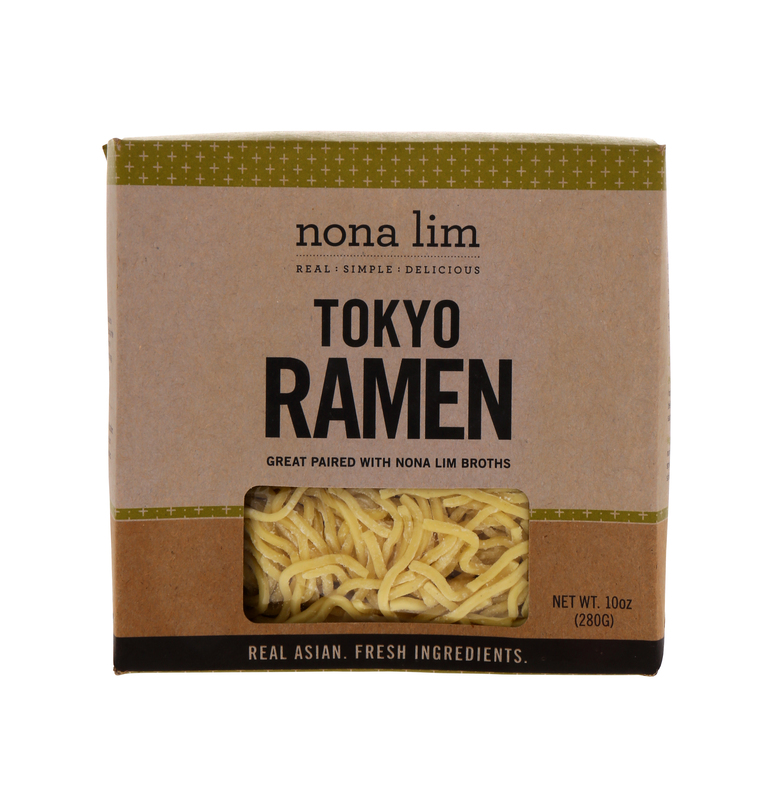 In 2013, after years of establishing a loyal customer base, Nona felt there was an essential piece of the puzzle missing. 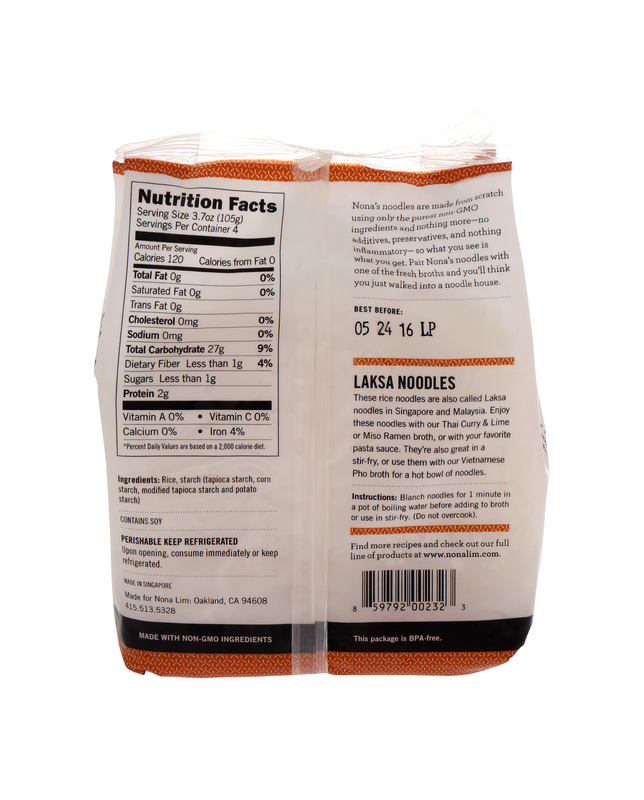 Wanting to have a more personal connection with her customers, she decided to reinvent the Cook! 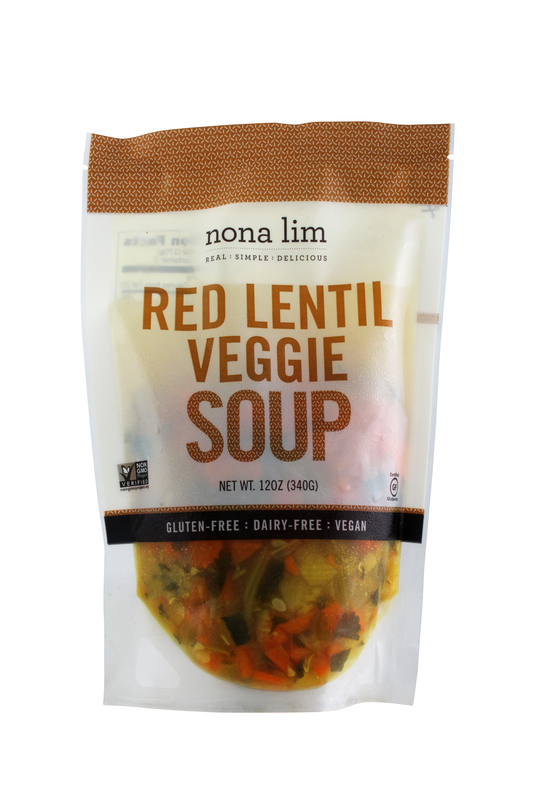 brand into something that truly exemplified her passion for great food and good health, renaming the company to Nona Lim. 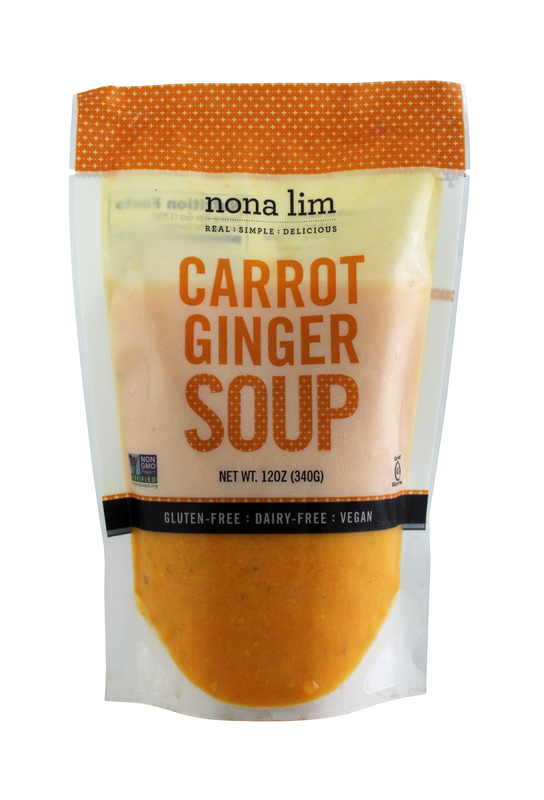 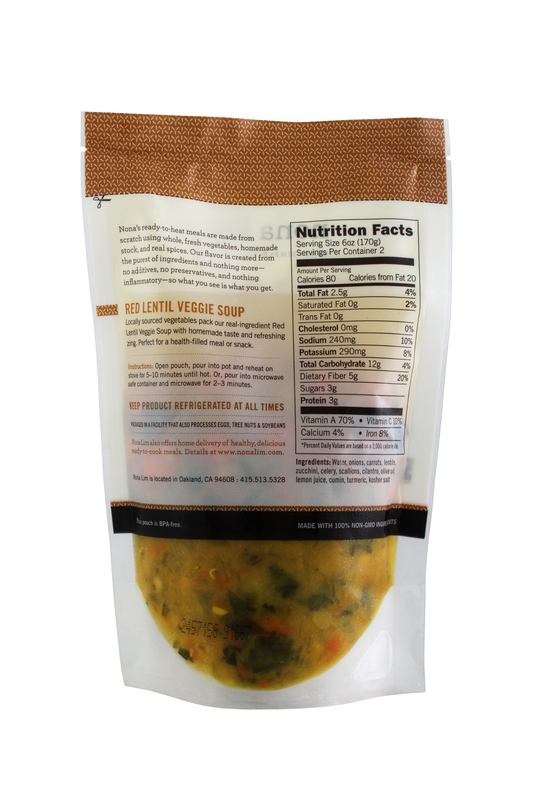 Today, you can find Nona Lim soups in stores all across the West Coast and even order them online. 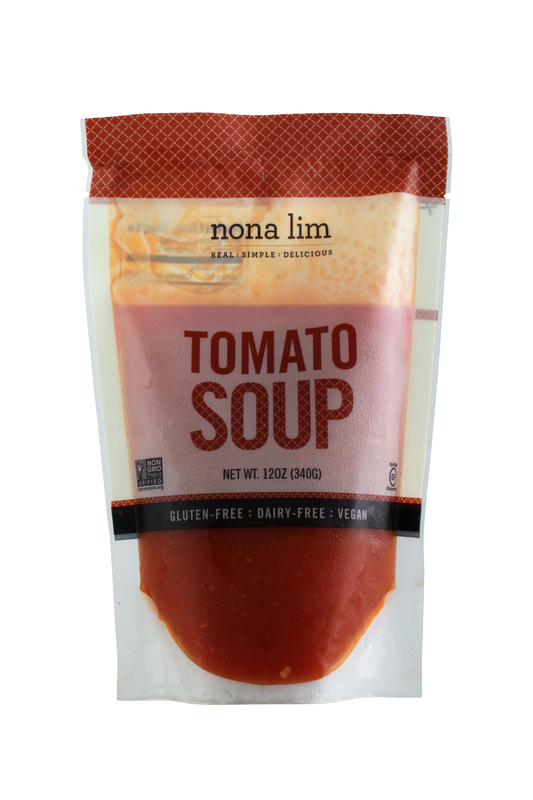 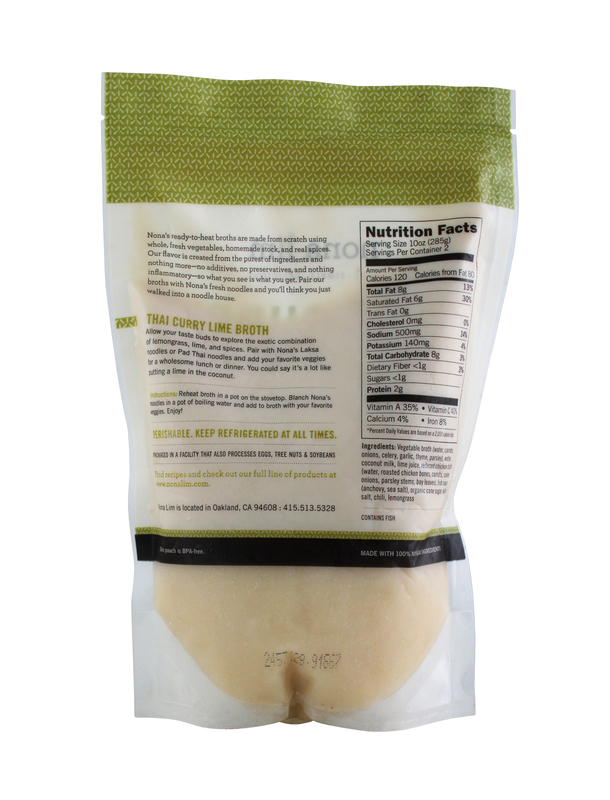 For those hoping to change their eating habits entirely, Nona Lim also offers one of the nation's first whole foods-based cleanse and other meal plans to fit any lifestyle. 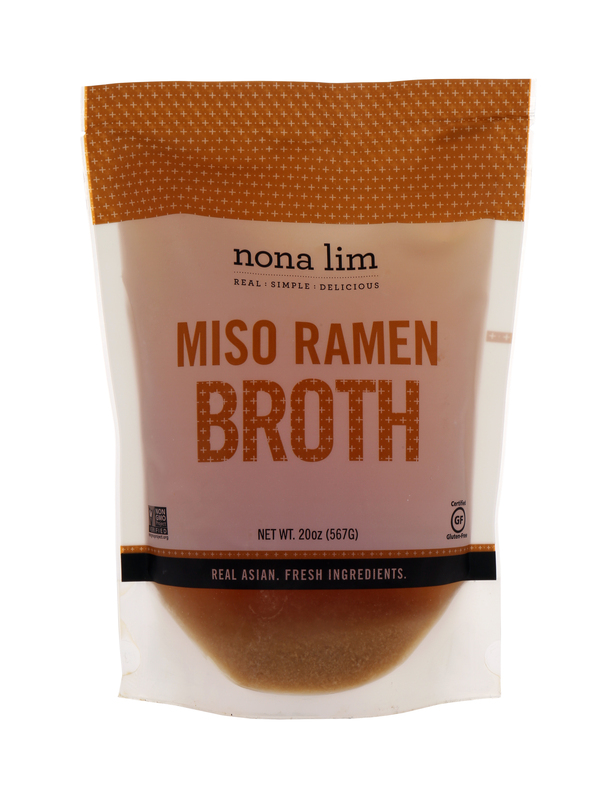 California-based Nona Lim, the most convenient way to enjoy fresh, clean label, nutrient-dense Asian comfort food like broths, soups and noodles, has announced a colorful elevated packaging rebrand and five new product varieties.